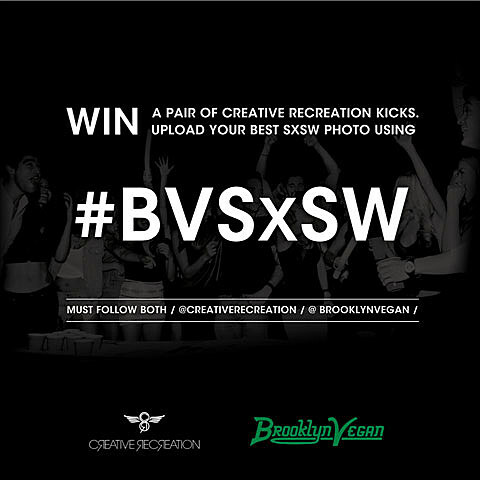 This year at SXSW, we encouraged people to tweet their pictures from all BrooklynVegan shows with hashtag #BVSXSW, We sweetened the deal by offering you the chance to win a pair of kicks from Creative Recreation. 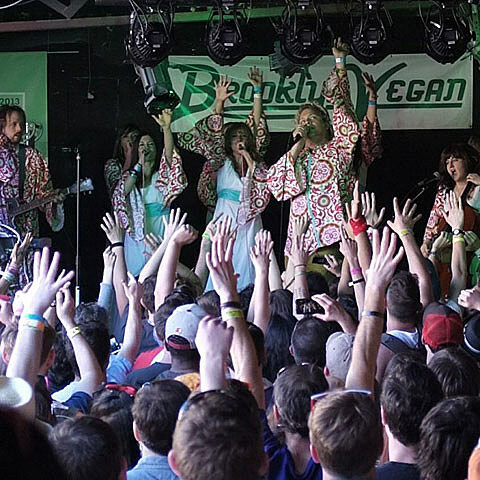 Well, the results are in and ten lucky winners have been notified. 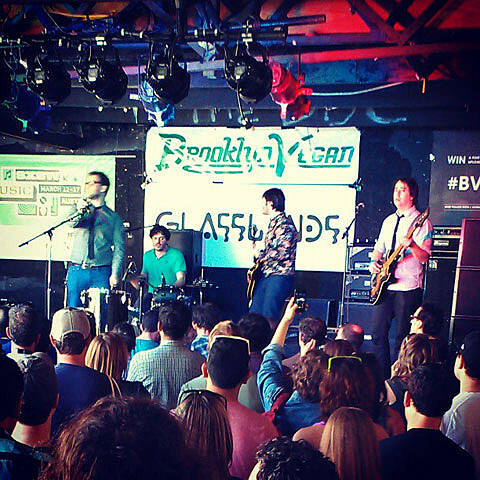 Check out all the #BVSXSW Instagrams HERE. 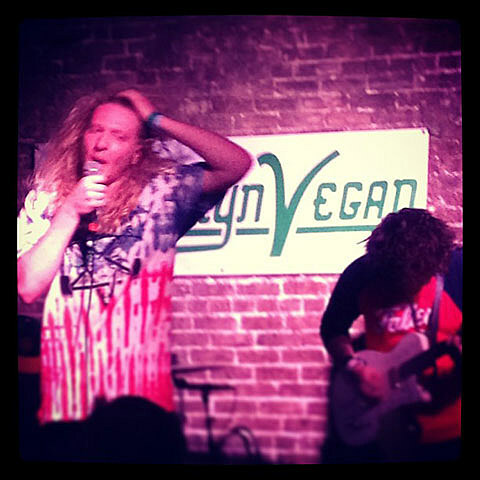 Check out the ten winners below…. 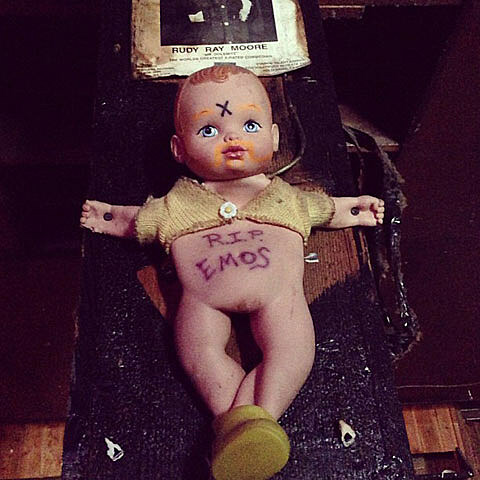 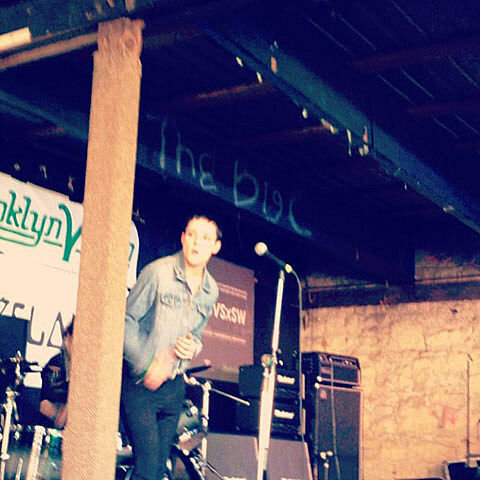 And here are 5 of our favorites from the BVAustin Instagram account…. 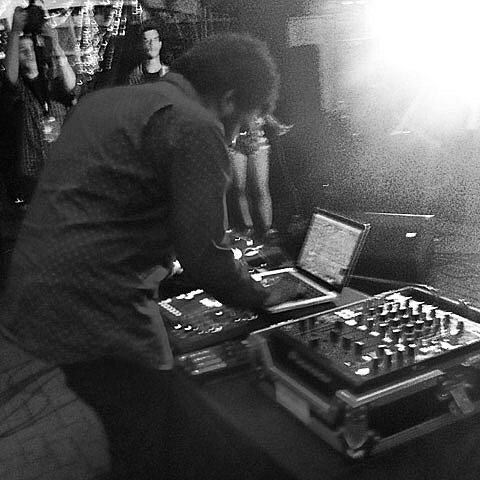 Thanks again to Creative Recreation. 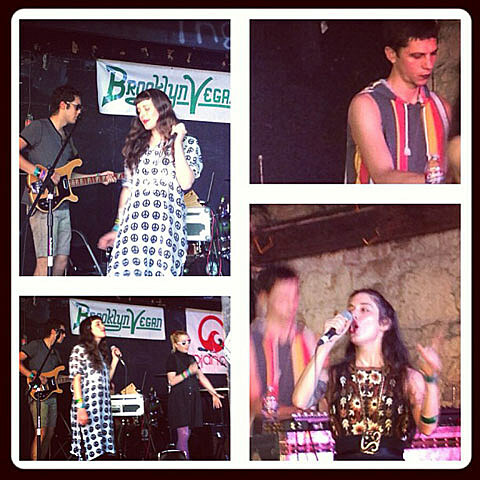 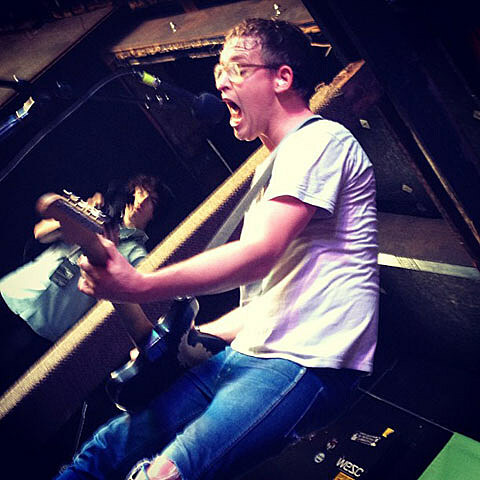 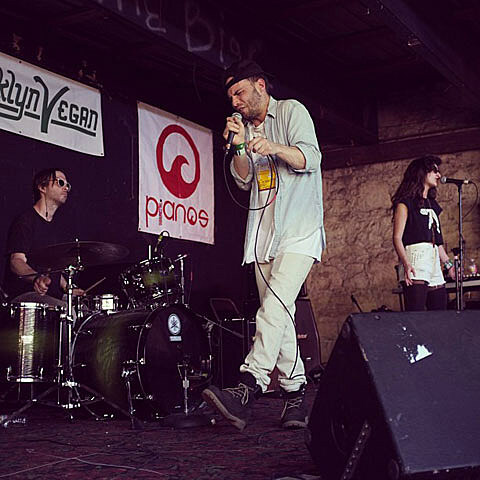 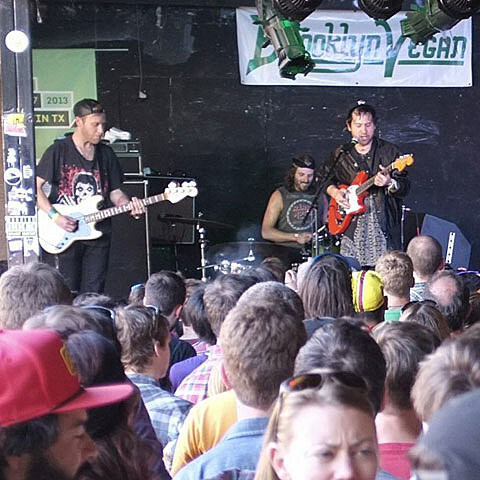 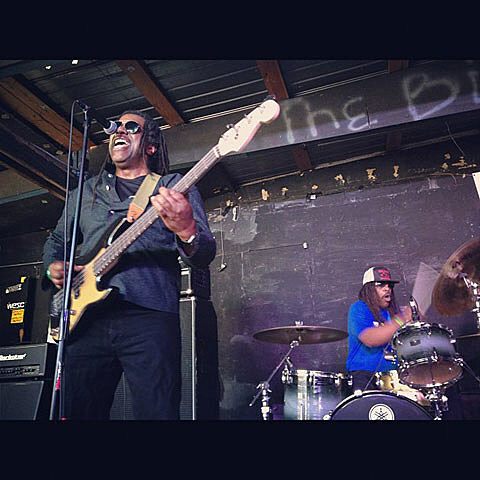 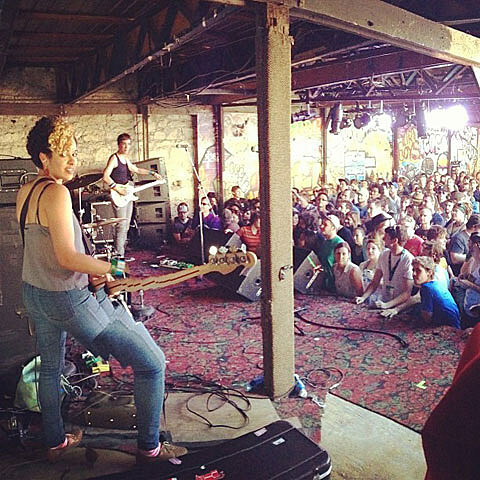 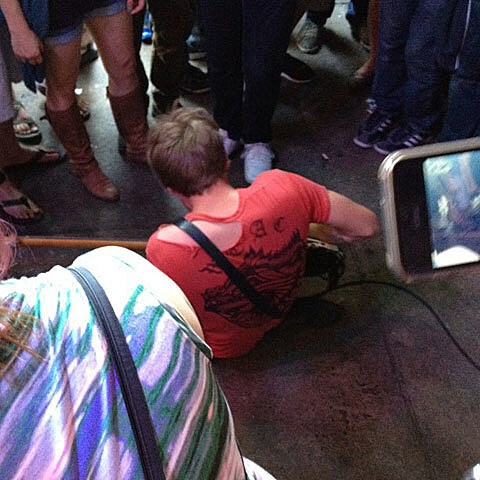 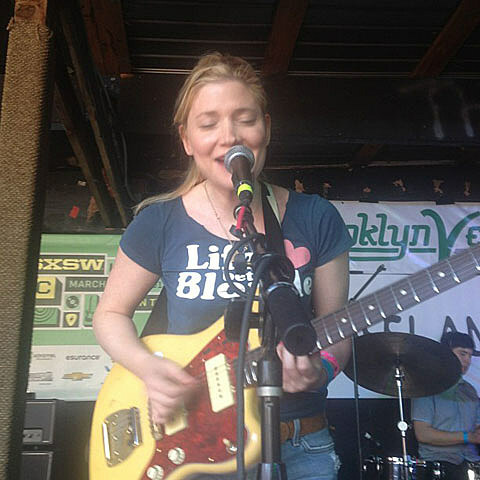 Relive more BrooklynVegan SXSW with our Best of BrooklynVegan SXSW 2013 Spotify Playlist.